The service is now outsourced to two providers: GATC & Microsynth. You are invited to deposit your samples in the corresponding collection box (.) 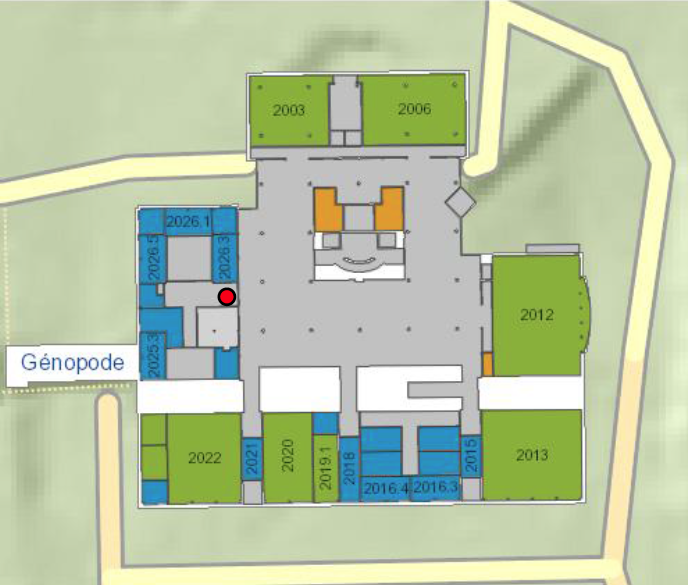 located near to the room 2026. The samples will be collected Monday to Friday at 3.15 PM and you will receive your results the next business day before 10 AM.